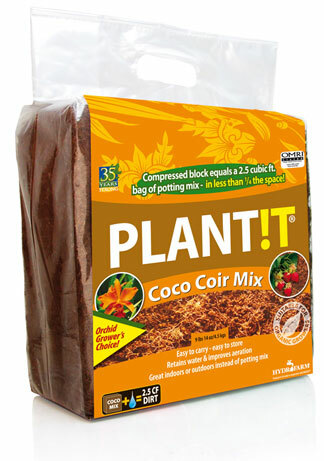 Give your plants a sturdy growing structure with Plant!t’s CoCo Coir Bricks. 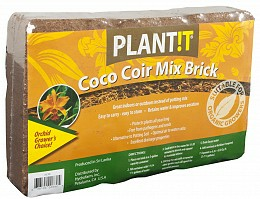 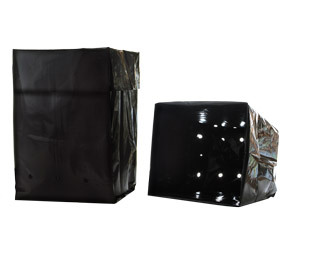 Now available at Hydrofarm, CoCo Coir Bricks support your plants all year long. 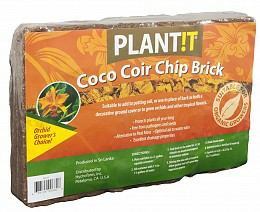 The bricks, available in a mix or chip format, do double duty: They retain water, making sure plants never go thirsty, but due to their texture, they also offer excellent drainage properties. 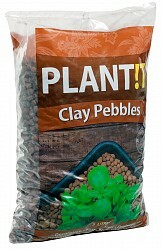 Plants are no longer at risk of “drowning” in too-packed or over-watered soil. 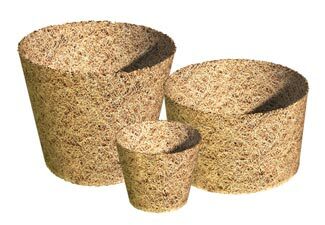 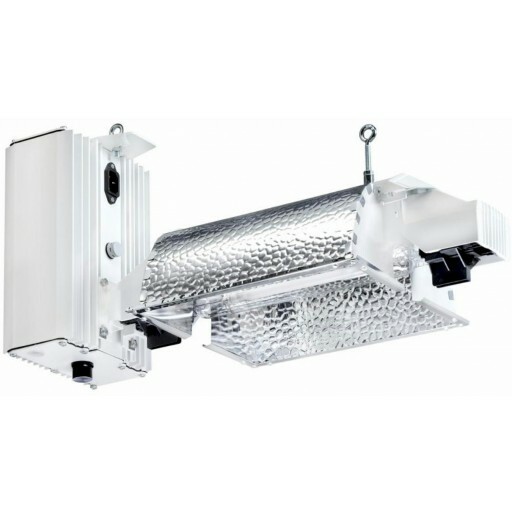 Instead, Plant!t’s ideal consistency gives them room to breathe and for roots to grow freely, capturing that essential air-to-water ratio for your biggest growth yet. 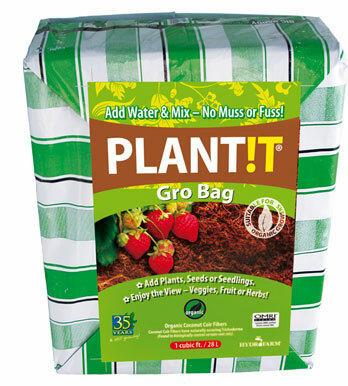 Implement this pathogen-free media to your potting soil or in place of bark as an attractive and all-natural ground cover.